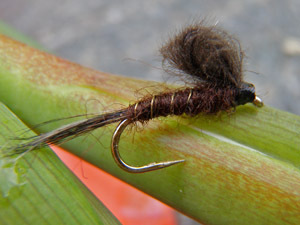 Emergers imitate the last stage of mayflies before they become flying insects. In this stage they are an easy prey for hungry fish. 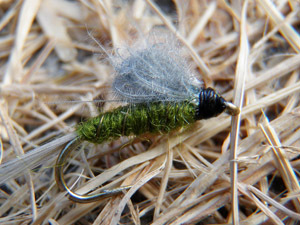 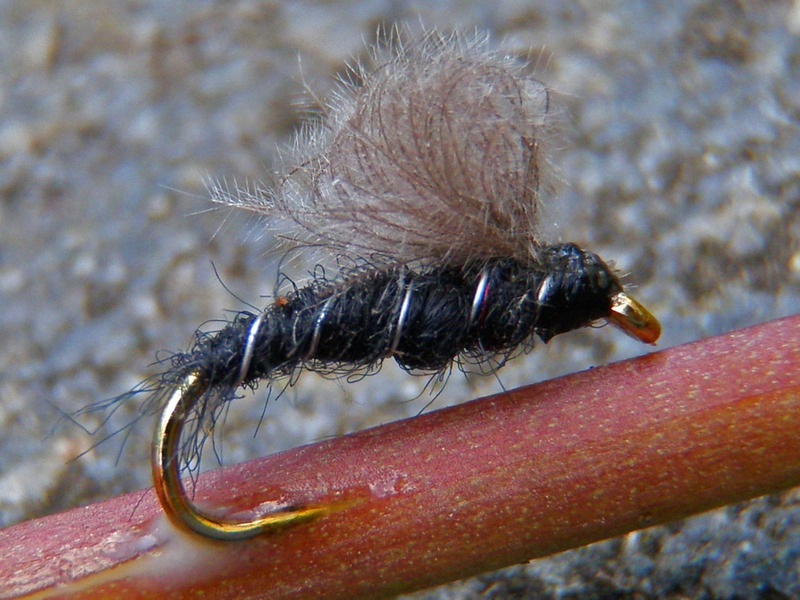 We offer just a small collection of patterns in different colors- enough to imitate most mayflies. 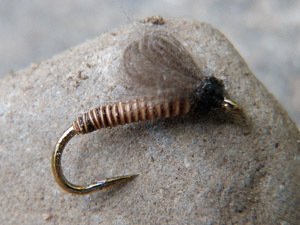 The brown emerger is my favourite emerger in the early spring, imitating the march brown just before leaving the water. If in summertime there are lots of mosquitoes on the water, this pattern will give you a tremendous success.